JustforJeeps.com carries a huge selection of parts and accessories so you can repair, upgrade or dress up your Jeep. 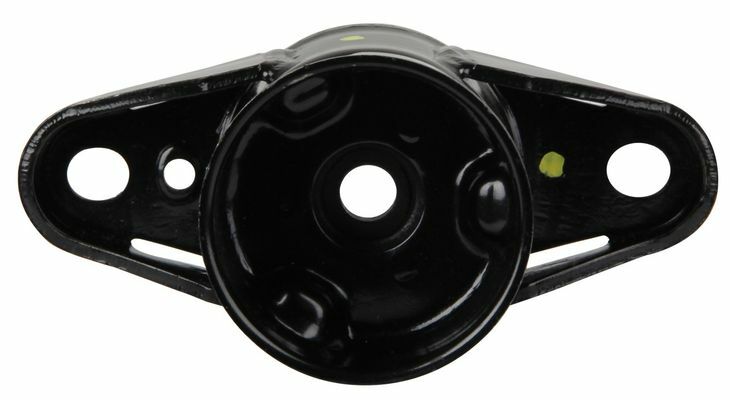 This genuine Mopar rear upper shock mount (Item # 68029590AF) fits 2011 to 2018 Jeep Grand Cherokee WK2 models with the standard suspension. Upper shock mounts are sold separately. Get the parts you need to keep your Jeep running strong and looking good at JustforJeeps.com' low sale prices. Upper shock mounts are sold individually.